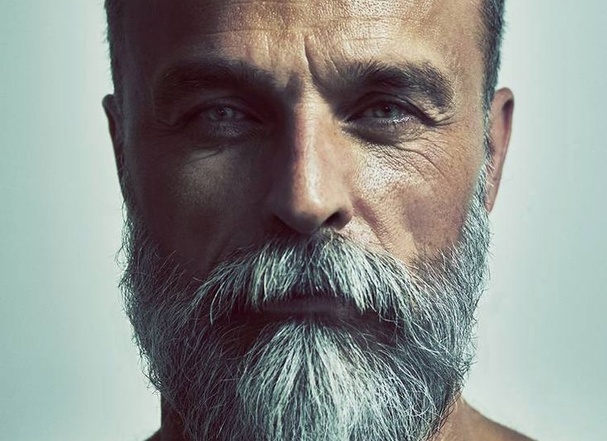 Do you have a full, lustrous beard? A neat, elegant mustache that would make Teddy Roosevelt green with envy? Are you occasionally mistaken for Gandalf? Do you moonlight as a lumberjack? Have you ever dreamed of being a riverboat gambler because you grow the mustache so damn well? If so, this is the group for you. Here, we'll cover all things "man," from fashion to grooming tips to hair and beard styles. Whether it's discussions on etiquette, questions on how to dress for an event or simple appreciation for a nice piece of face bush, this is the place for you.